Who’s grilling this weekend? 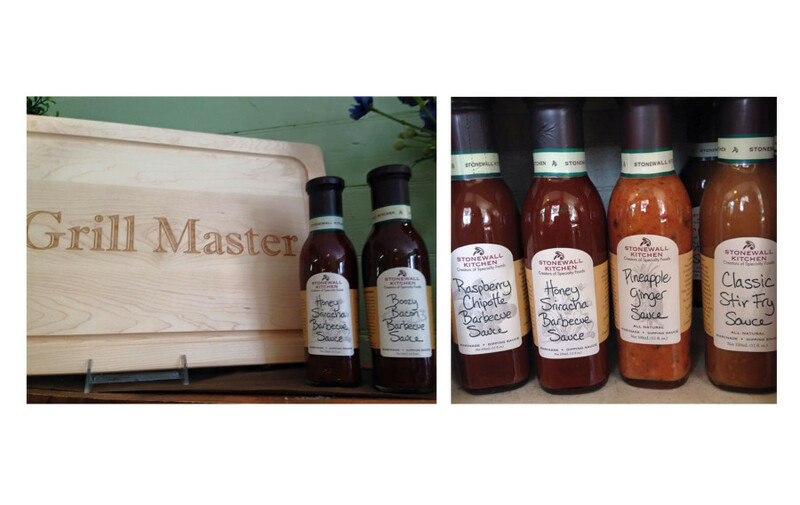 We have Stonewalls delicious Boozy Bacon or Honey Sriracha barbecue sauce and famous roadhouse steak sauce! Yum!! Basil pesto aioli for fish!